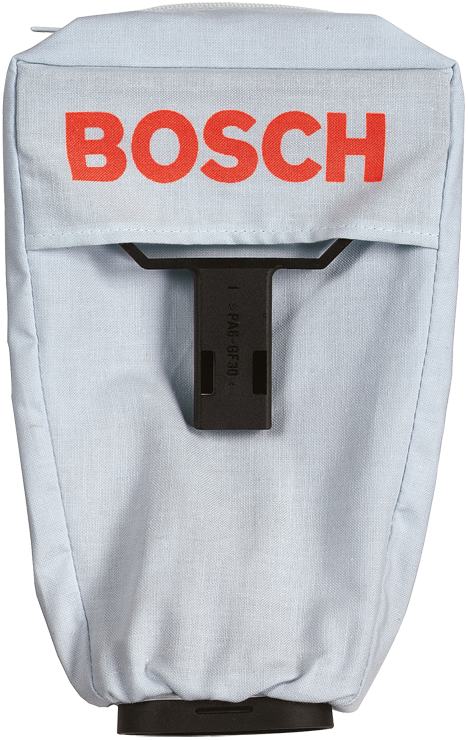 This dust bag is for use with the Bosch 1293 Orbital Finishing Sander. It includes an internal frame to keep the bag in the optimal shape for dust collection. It fits directly onto the sander's dust port.